Fundraising efforts for Cancer Research! 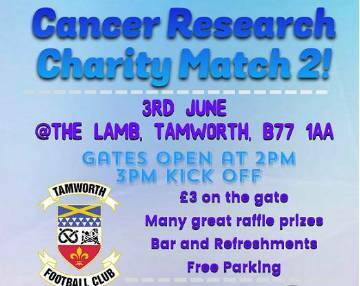 A reminder to all Lambs fans that there will be a charity fixture at The GST Gas Services Stadium at The Lamb tomorrow afternoon in aid of Cancer Research. 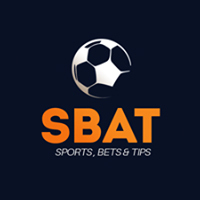 The game kicks off at 3.00pm, and gates will be open from 2.00pm. Refreshments will be available in the Sponsors Lounge throughout. The first event, held earlier this season, raised a tremendous amount in the battle against cancer, so please come along and help make the second leg a success!